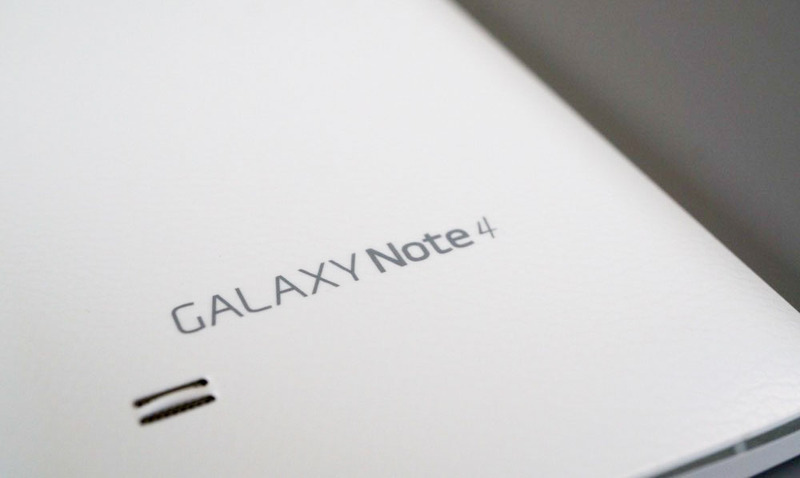 Verizon, as of this morning, is pushing out an update of Android 5.1.1 to the Samsung Galaxy Note 4. In case you were wondering, Android 5.1.1 was first introduced by Google in April of last year, some 9 months ago. The update drops in as build LMY47X and software version VRU2BOK3, for those keeping track. Verizon isn’t providing much in terms of details on the update, but it does include upgrades to Samsung Knox and removes Amazon’s appstore and Amazon widgets. Yay, right? To check for the update, head into Settings>About phone. Cheers Steve, Justin V, Jason, Jim, and everyone else!